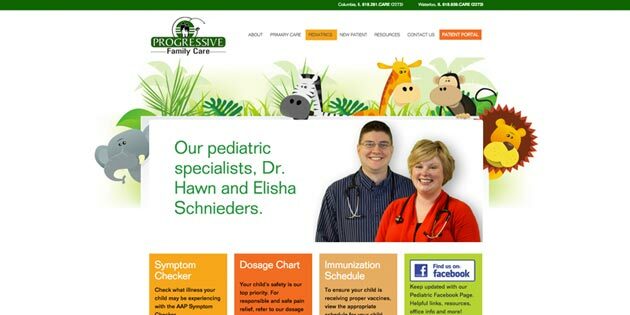 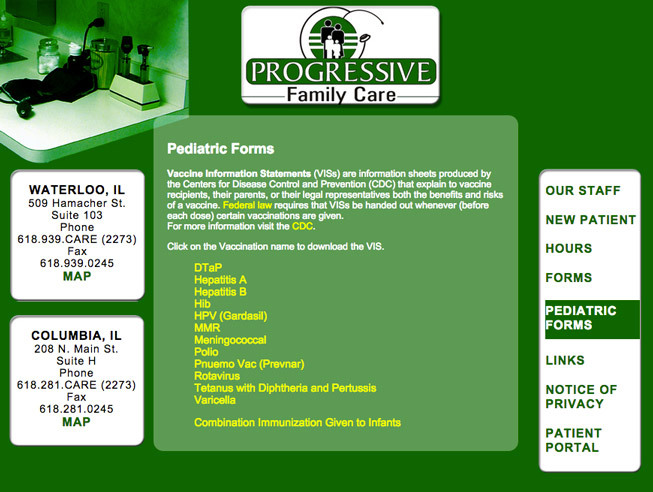 This project is for a new pediatric section of the Progressive Family Care website. 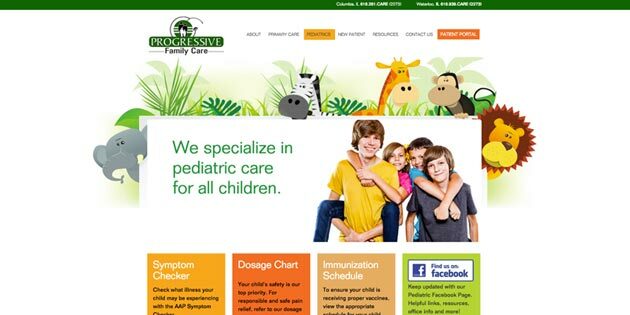 It has it’s own unique colors and graphics while building upon of the new website design using WordPress and the Bootstrap 3 frontend framework. 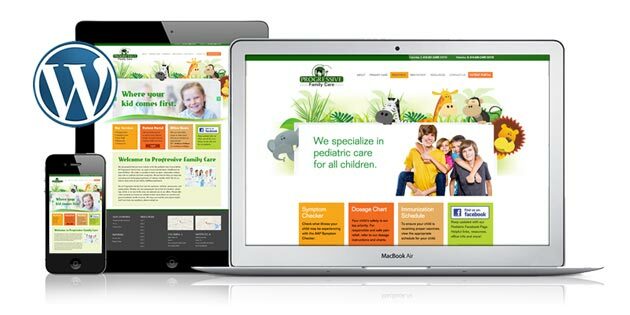 This theme and it’s child theme CSS is optimized for smartphones, tablets, desktops and any other device with pixel perfect design.